The port city of Alicante, and the capital of the Alicante province, is a magnificent place to explore. Located in the southeastern area of Costa Blanca, the city is filled with cozy narrow streets, warm coloured houses and a thriving nightlife scene. Just in case if you are wondering, here are 5 exciting experiences that you need to have in the city of Alicante. 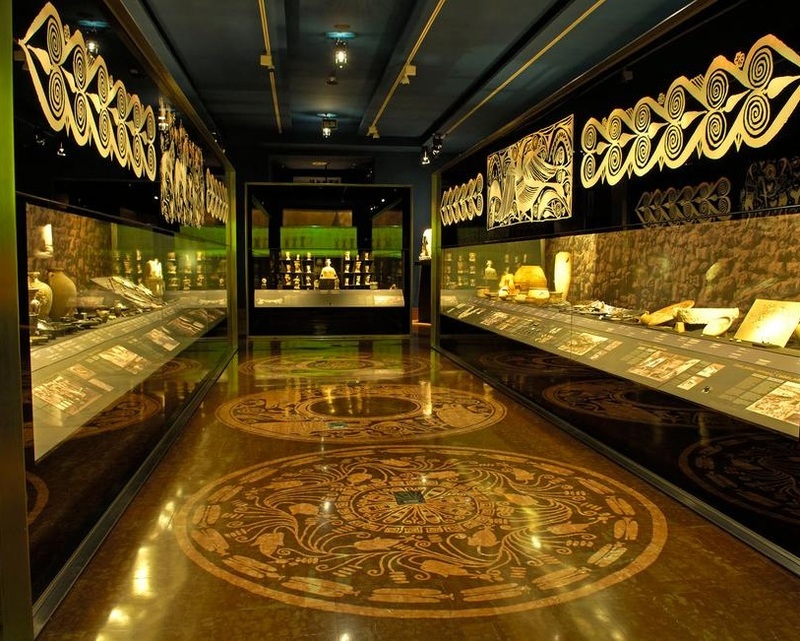 Not only just a professional institution, the Provincial Archaeological Museum is an important educational space that provides a spectacular and entertaining experience. The Canelobre Caves are famous for having a height of 70 m similar to a typical Spanish cathedral. This is a spectacular opportunity to explore the naturally formed cave system at the altitude of about 700 m on the northern slopes of the mountain ridge known as Cabezón de Oro. Located on top of Benacantil Mountain, 166 metres above sea level, the Santa Barbara Castle provides the city with a great strategic value. The entire bay of Alicante can be seen, as can a wide view of the city itself and the speculator backdrop. Archaeological remnants of the Bronze Age, Iberian, Roman and Muslim rule can be found here.